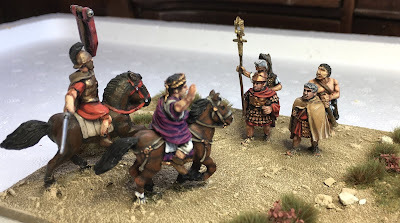 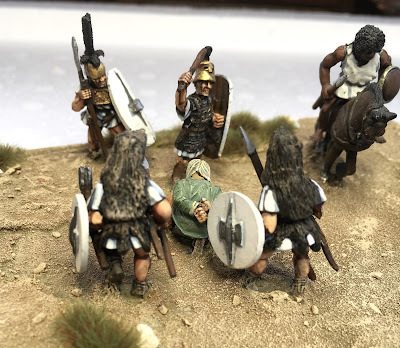 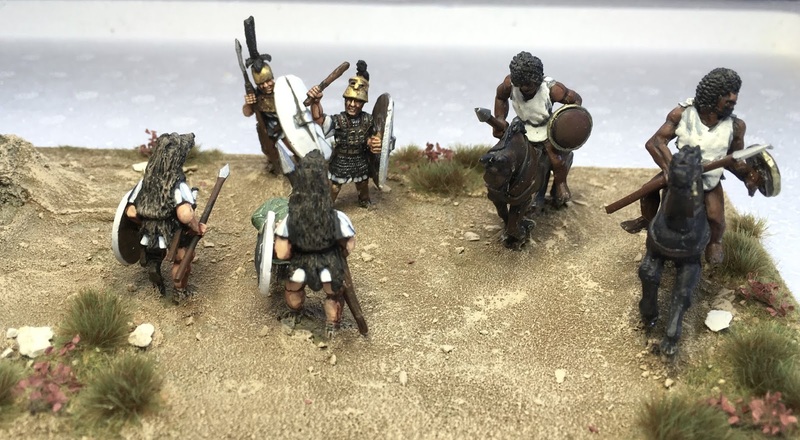 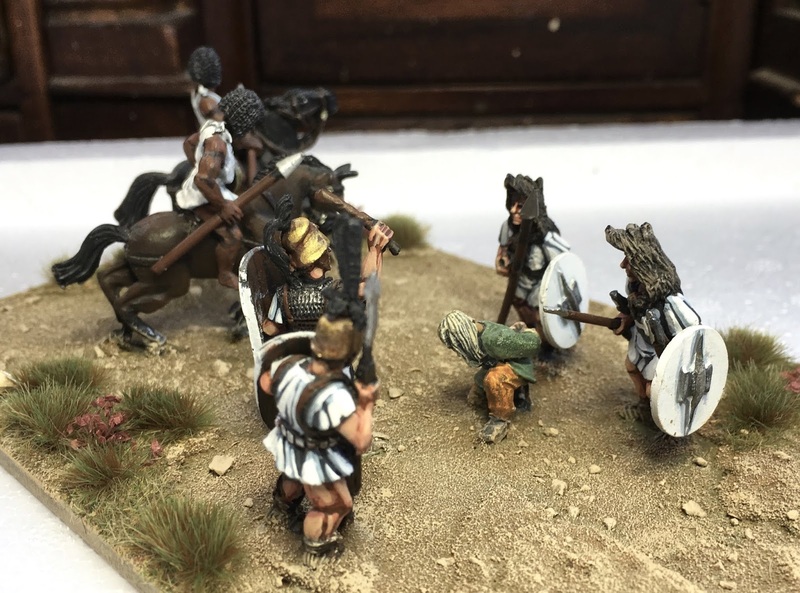 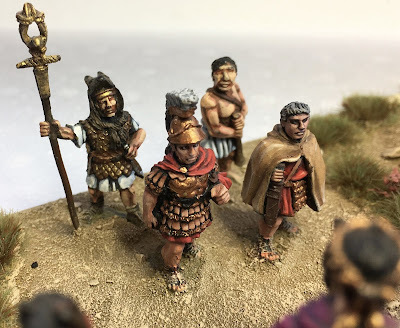 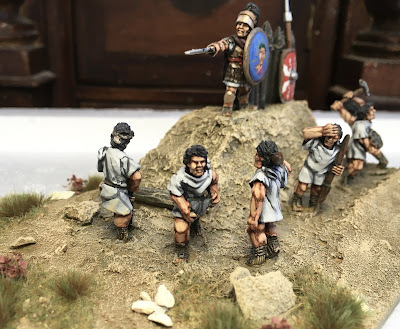 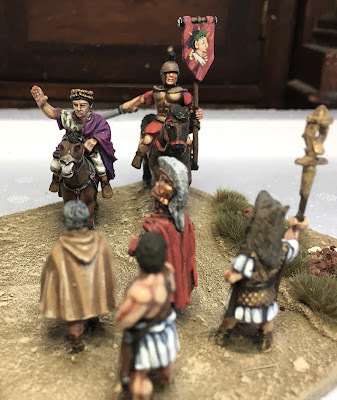 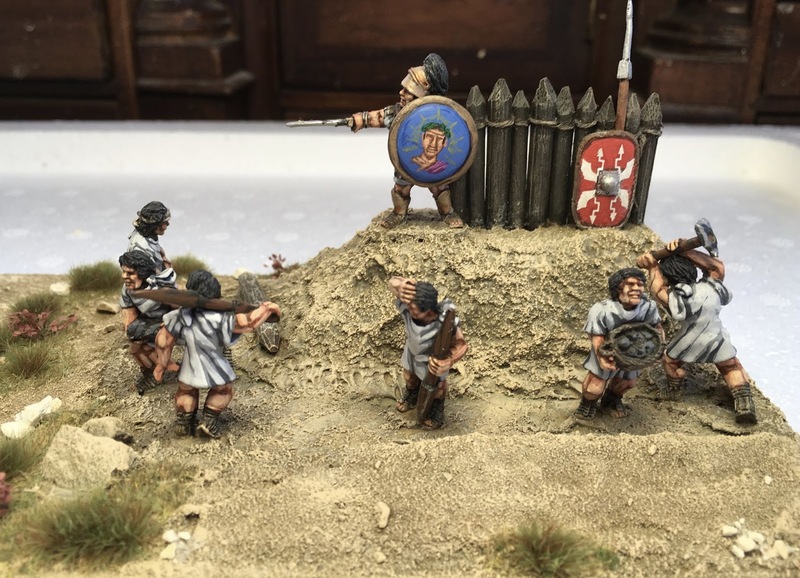 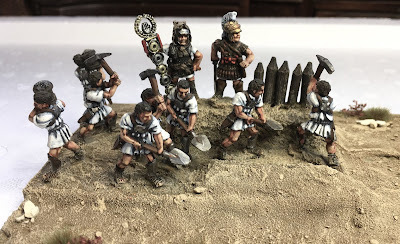 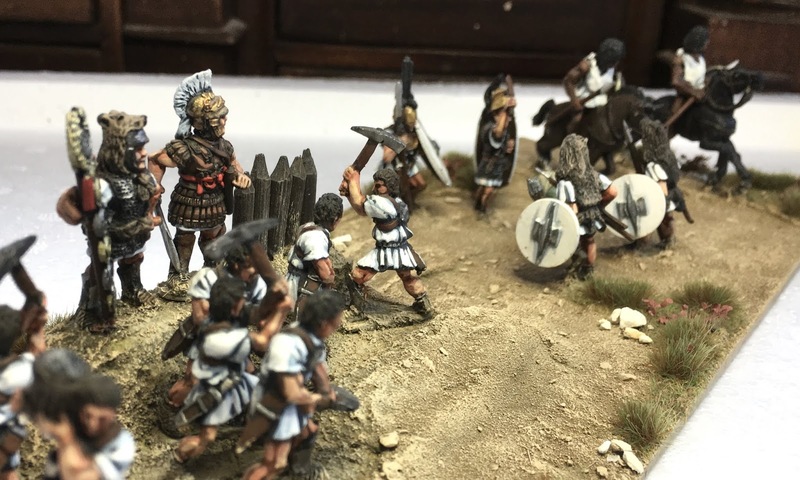 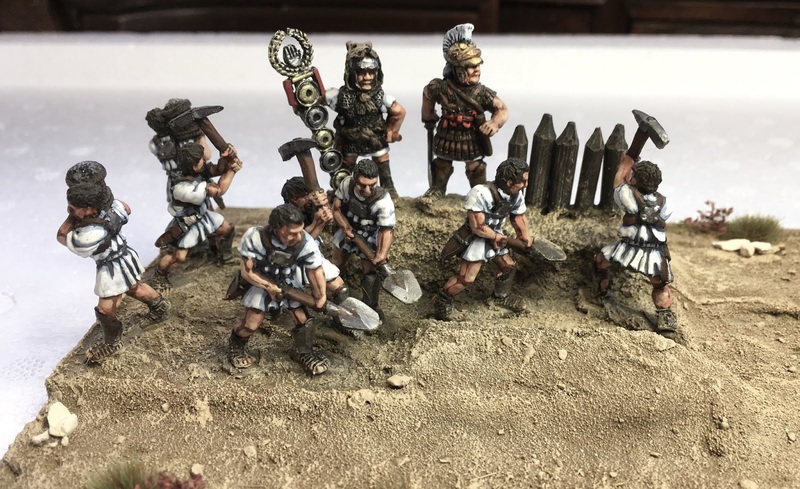 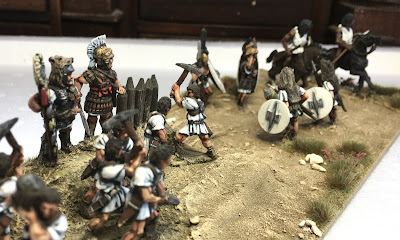 Over the last couple of weekends I have been slowly building two Roman Camps for Impetvs. 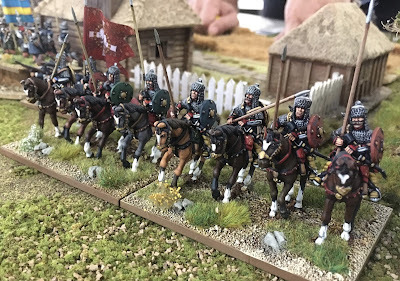 Each camp was put together from a bunch of left over figures I had spare after rebasing a collection of WAB units into Impetvs units. 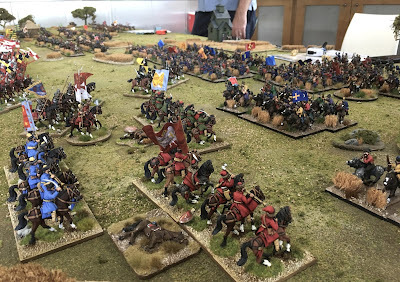 The majority of figures were painted by the talent Leroy Simpson a number of years ago and other painted by Scott Robertson and I think DSP. 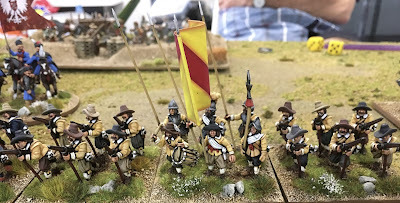 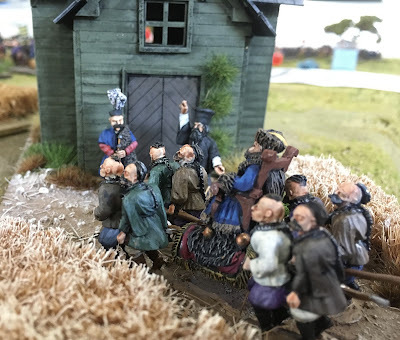 The figures are also a mix of Wargames Foundry, 1st Corp and Old Glory Miniatures. 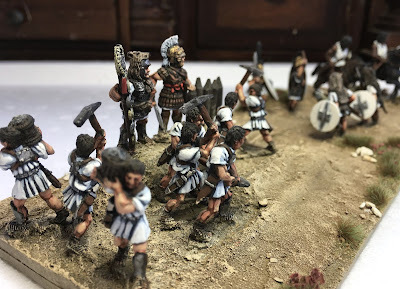 The first camp is mainly for the Early to Middle Republican period and the other is basically for EIR period. Last Sunday Myself a few of the lads ventured over to John's Maguire's house and played a fantastic game of Baroque. The game was set during the Great Cossacks Rebellion in the 1650's where they fought the Polish Empire to a standstill. 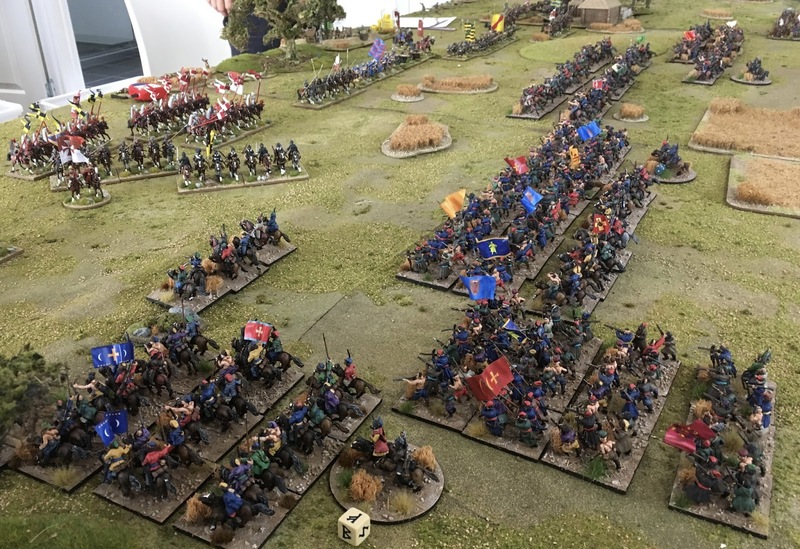 Makes for very interesting reading as well. 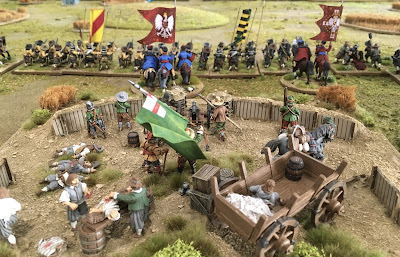 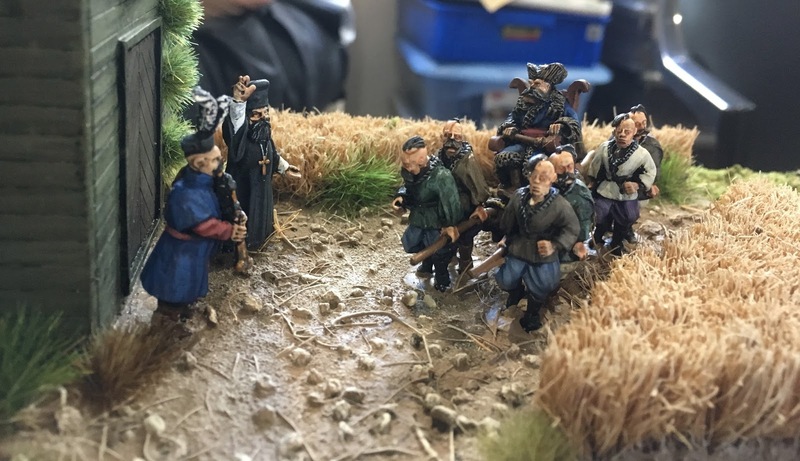 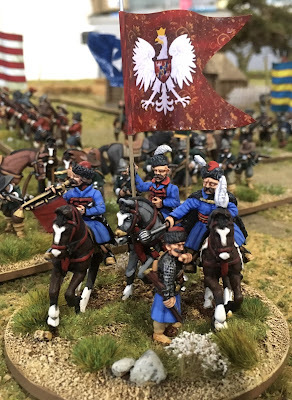 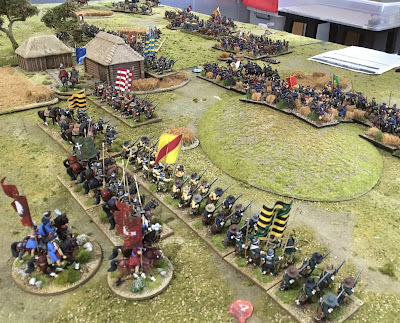 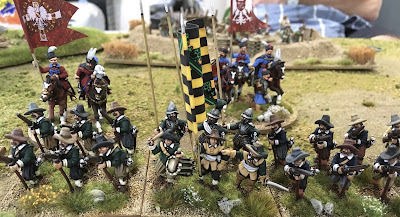 The figures were from John's amazing collection..TAG Polish Renaissance troops on one side and Old Glory Cossacks on the other. 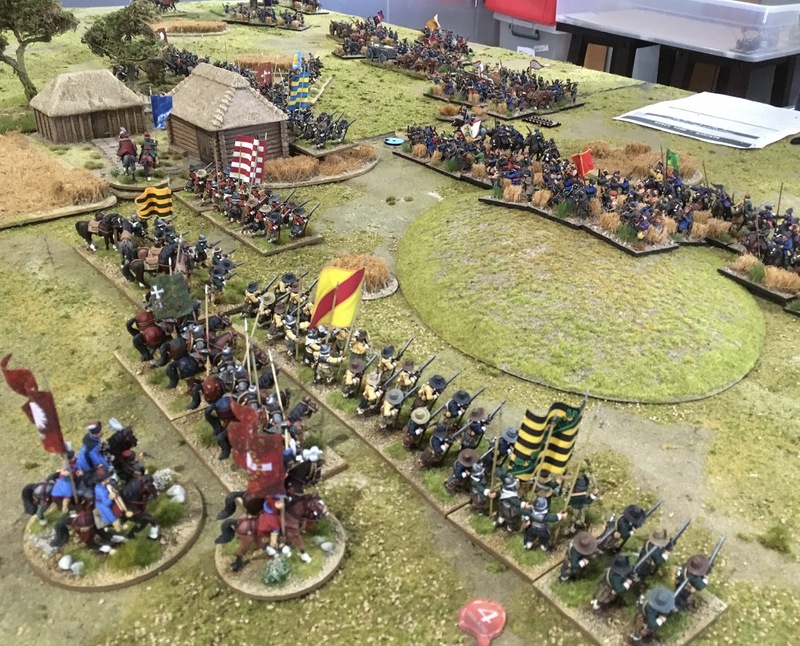 Our little game went for about six hours and was truely a mammoth struggle. My command, the Polish left wing held ground for about three hours before the tide of Cossacks infantry and cavalry over threw my brigade. 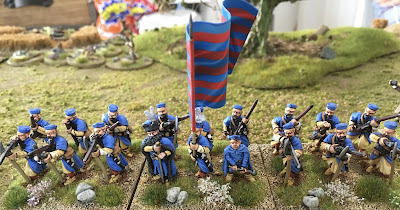 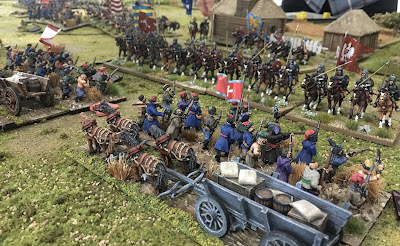 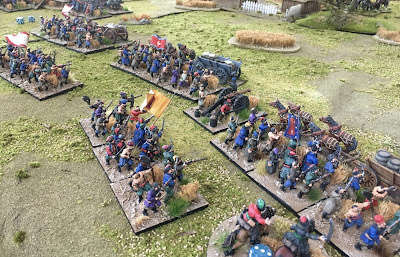 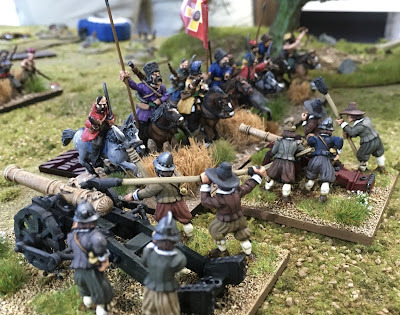 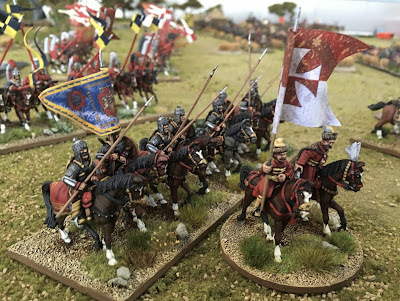 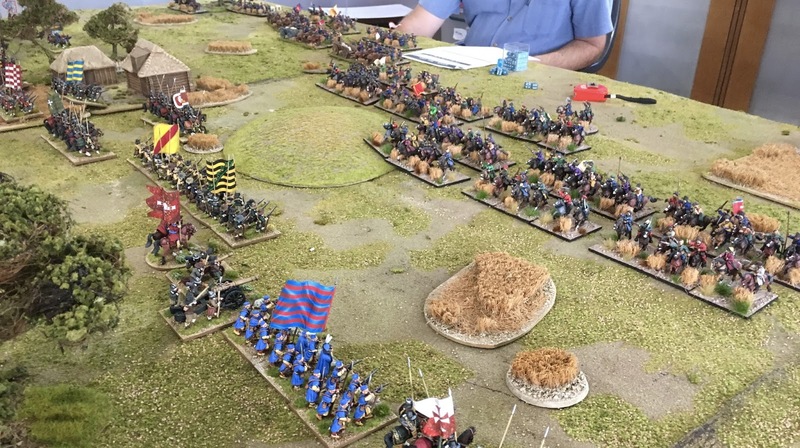 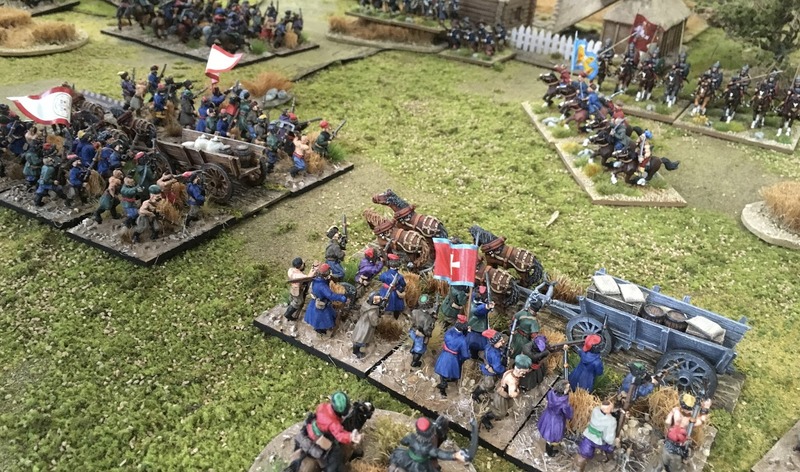 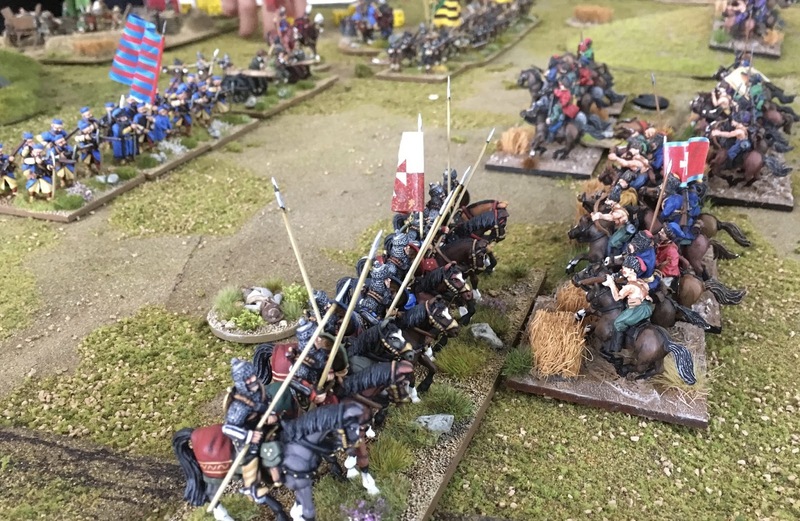 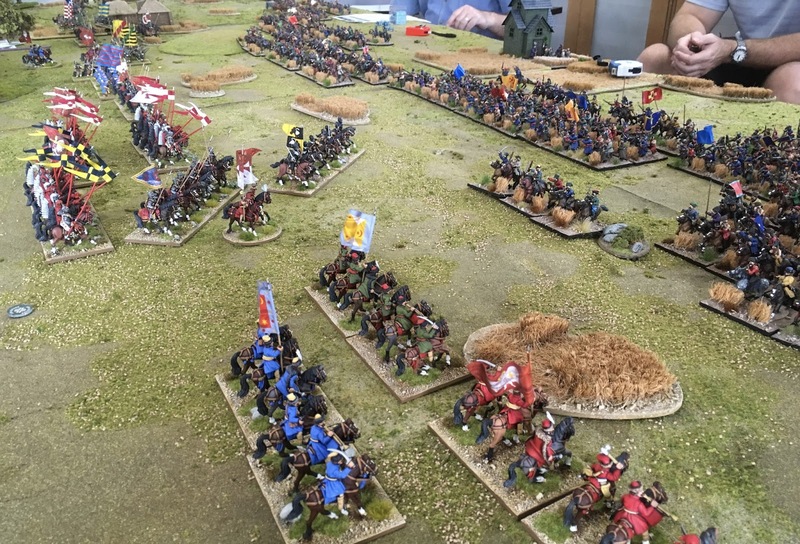 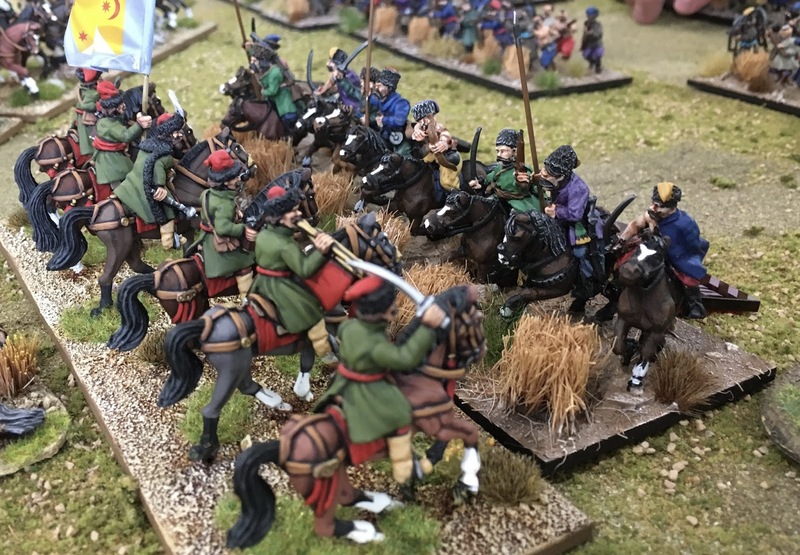 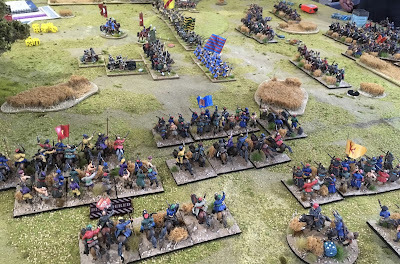 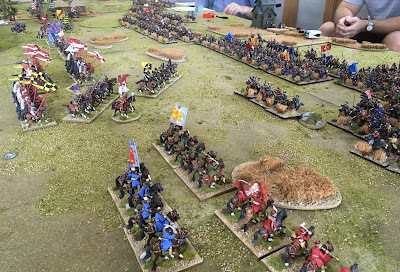 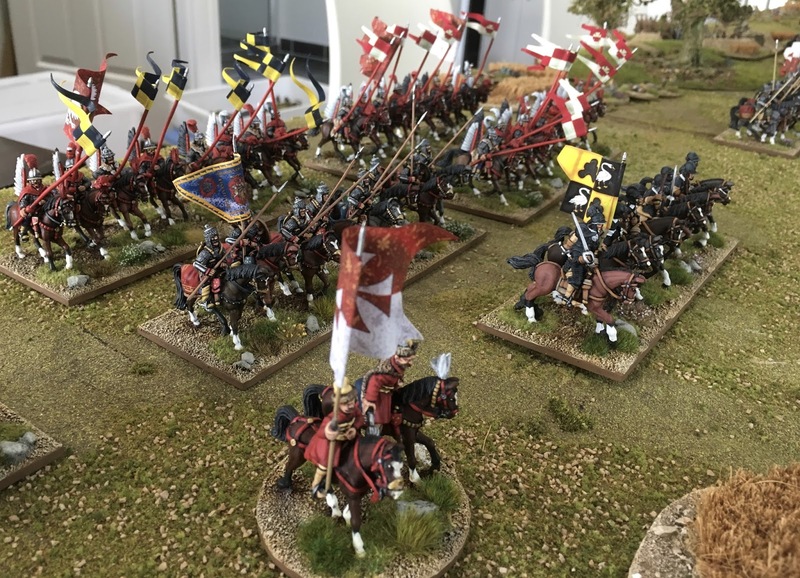 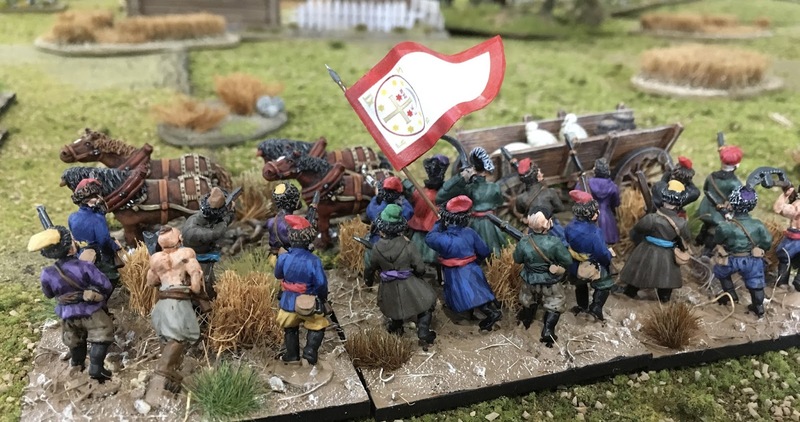 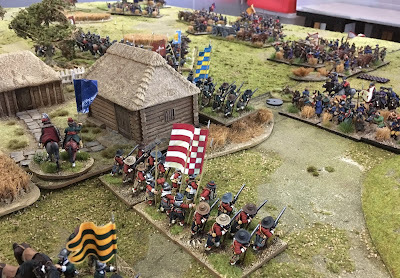 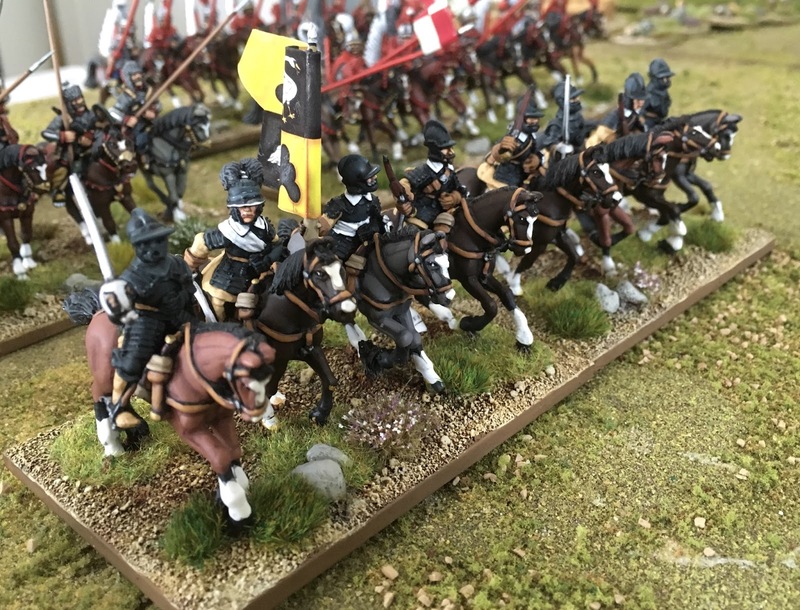 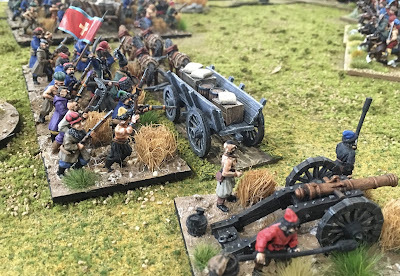 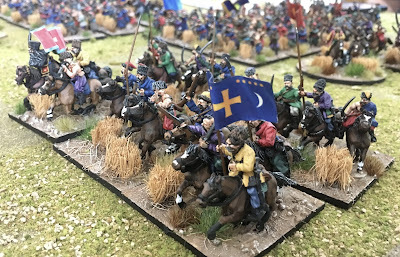 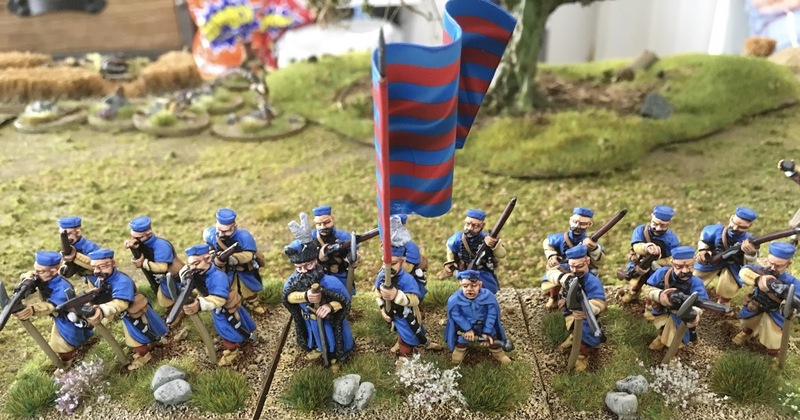 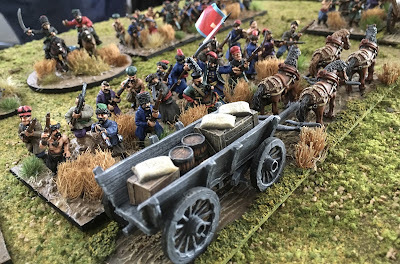 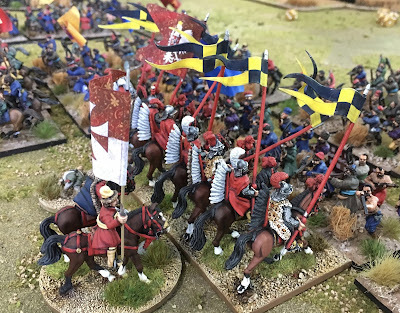 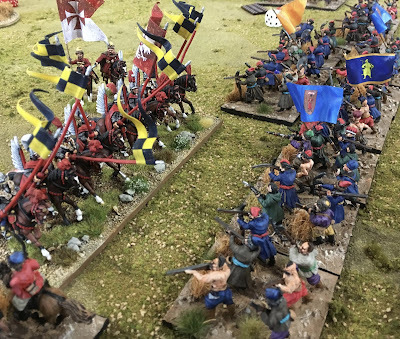 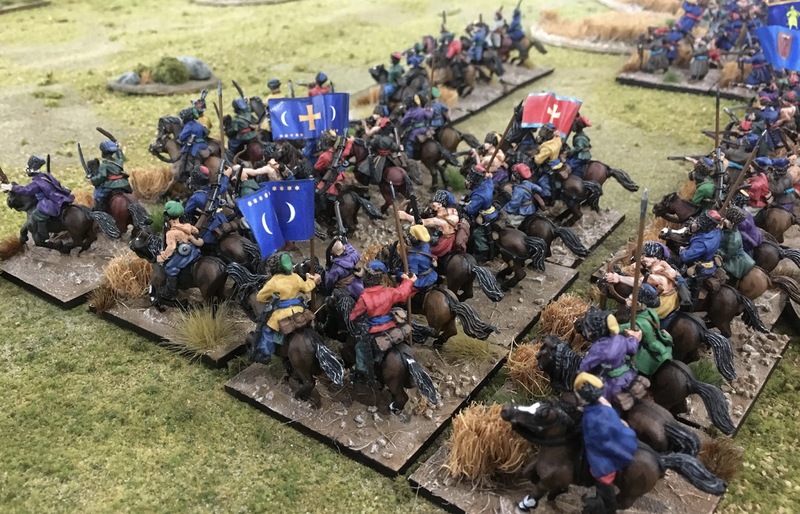 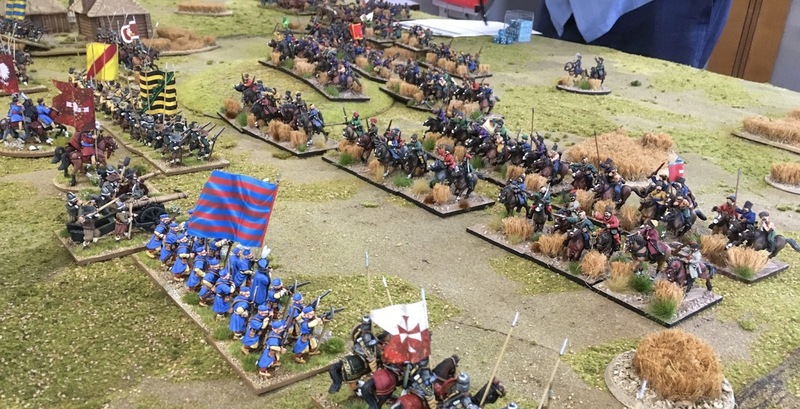 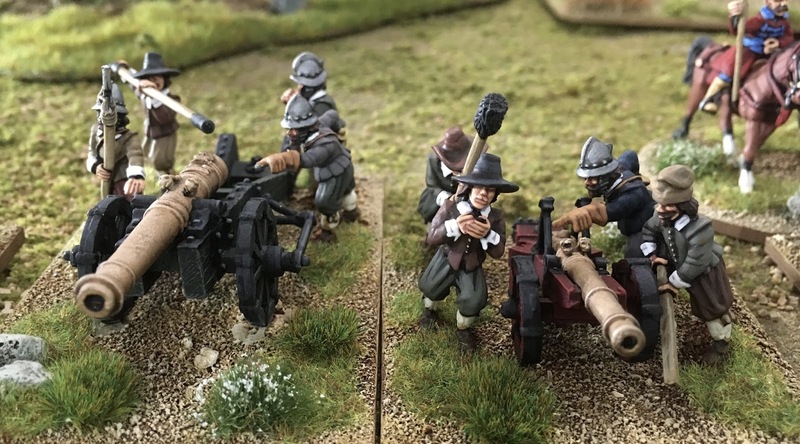 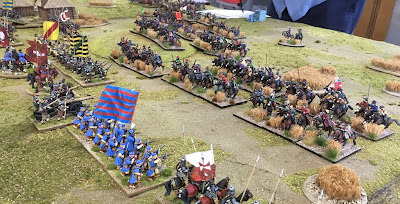 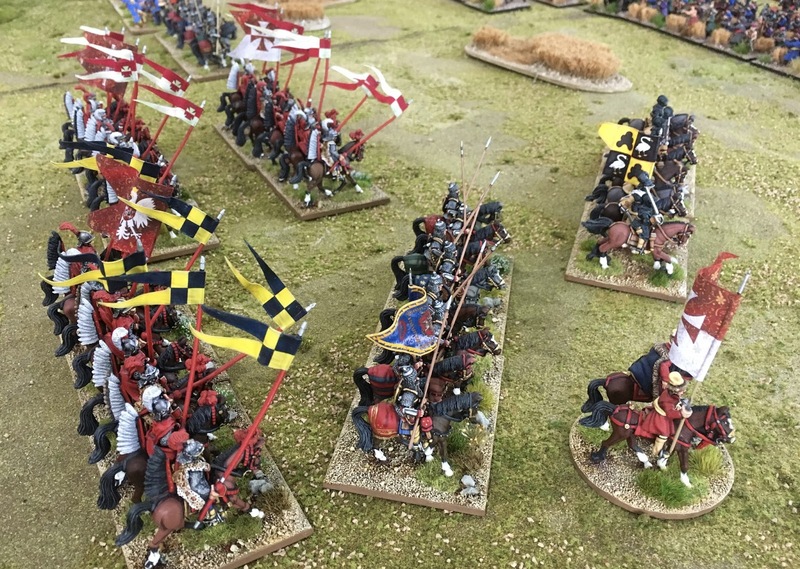 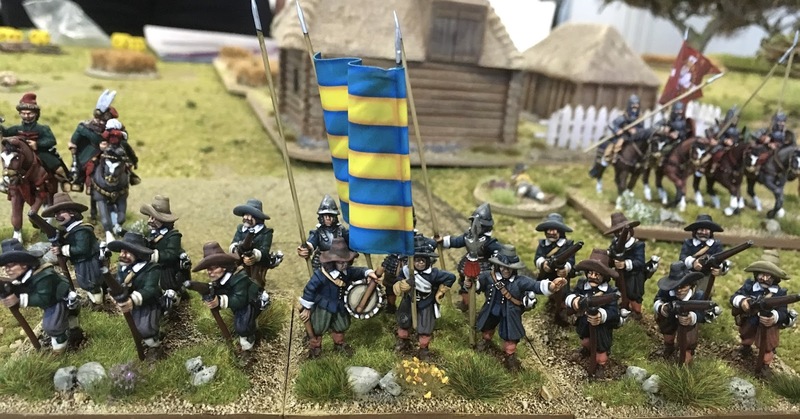 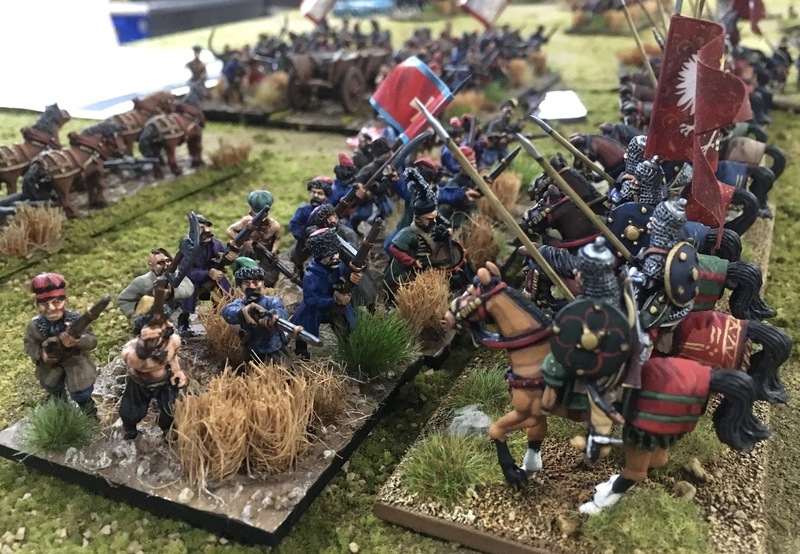 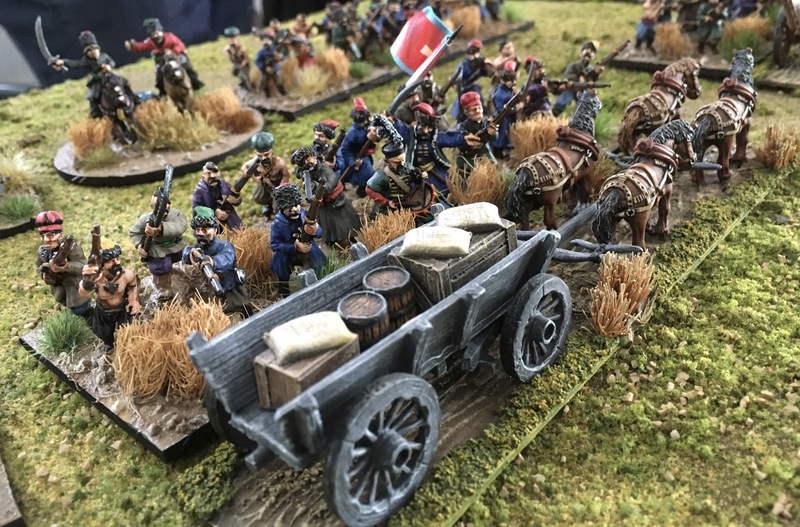 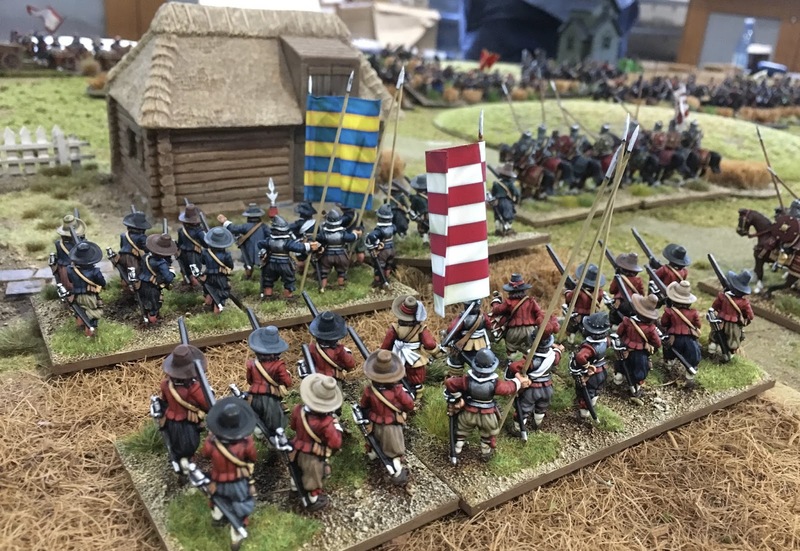 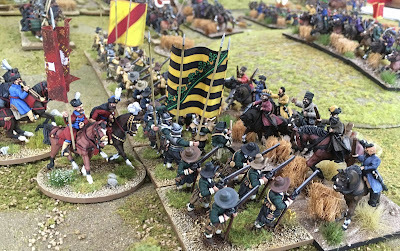 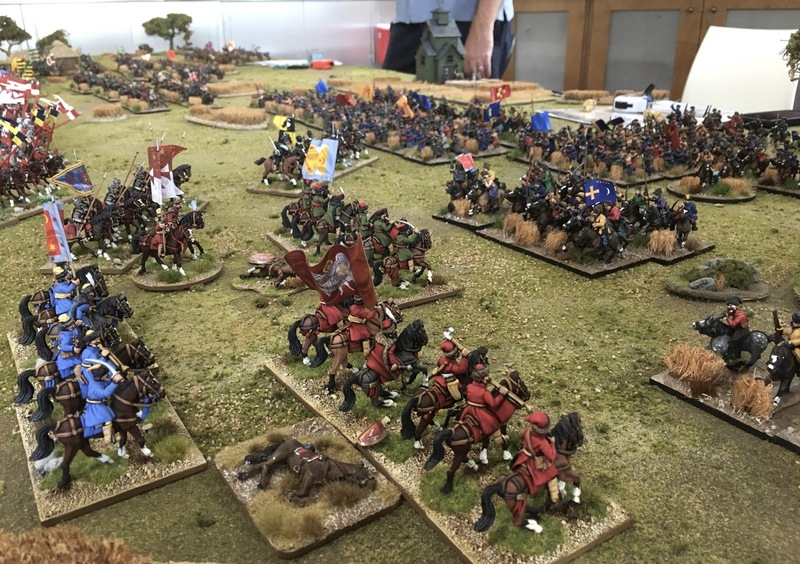 However Robert Holland's remaining two brigade of mixed Polish infantry and cavalry slowing destroyed two Cossack brigade and turned to defend their right flank against the remaining two Cossacks brigades. In the end the Polish won however it was a Pyrrhic victory at most. 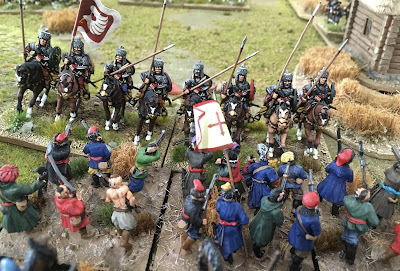 So please enjoy the images from the game as I enjoyed playing it.